From the busy life of the metro, Tagaytay is a paradise for those who seek some quiet time to unwind and relax, free from the stressful norms of the city. After work, my team mates headed down south to celebrate the holiday weekend in the breezy month of December. 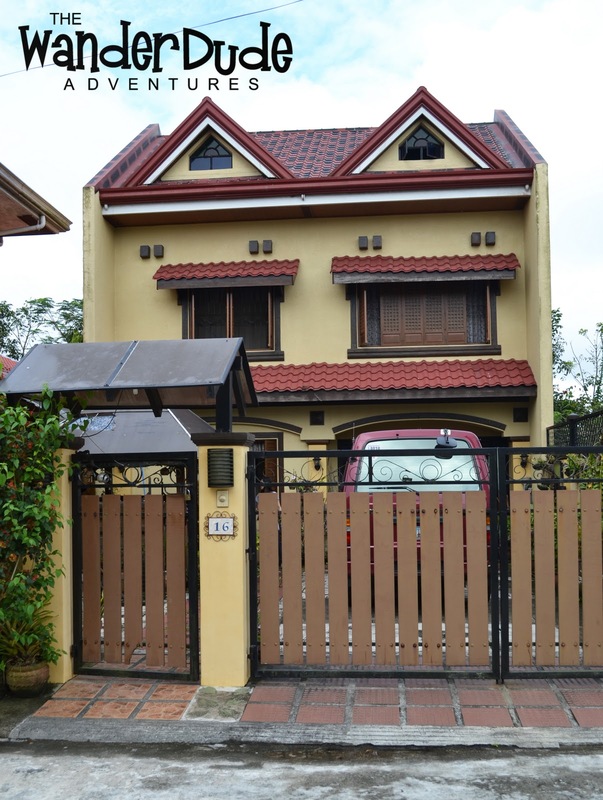 Just a few hours-drive from Metro Manila, Tagaytay will greet you with a significantly different atmosphere and a cooler environment. Embraced with fog at night, the unconventional city is a prototype of Baguio with sweet treats to be everywhere. 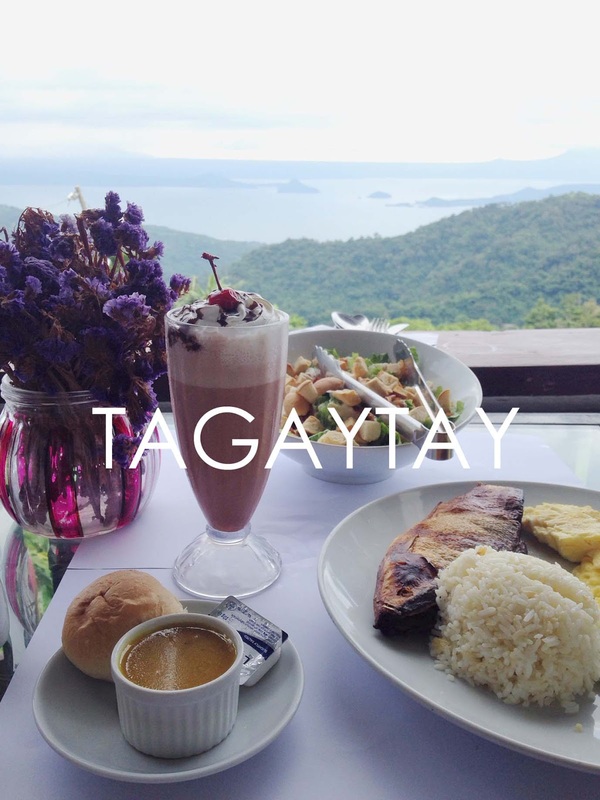 No doubt, Tagaytay is definitely a sweet escape. Lodging in a rest house in the heart of the city that costs around P4,000 a night was a good choice to begin with, with numerous mattress and well maintained rooms for a good slumber, it boosted a calm and nostalgic mood for a short term holiday. And what is a good ambiance and a good weather without good food to compliment the leisure time away from the frantic urban life. Fret not, for the best Bulalo are here to be found to keep your senses back alive and lets you indulge relentlessly. 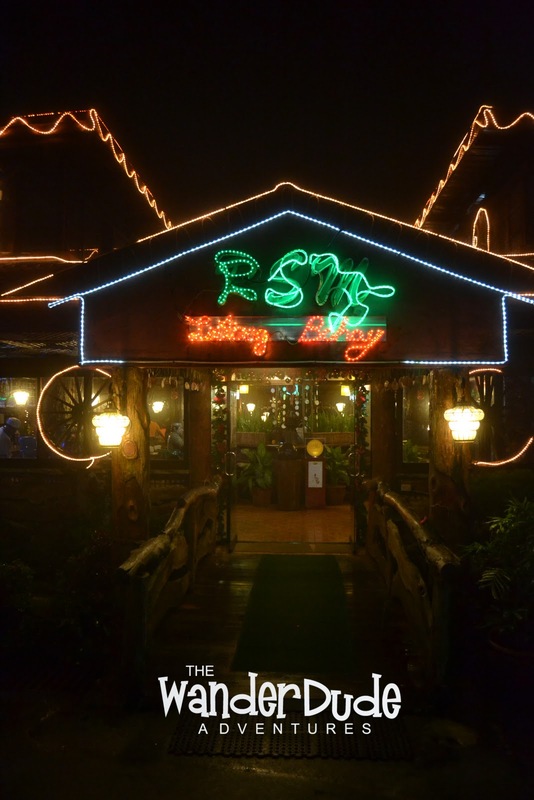 A quick drive to the Tagaytay Rotunda, The RSM Lutong Bahay Restaurant will serve you with a sumptuous variety of Filipino dining perfect for the discriminating taste buds. 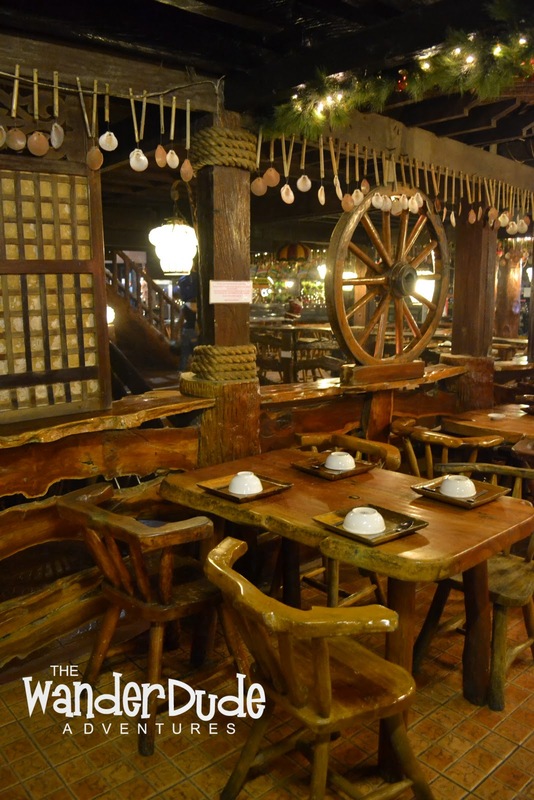 Their famous Bulalo, together with a mouthwatering pot of Kare-Kare and a sizzling plate of Sisig are top choices among the flavorful list. After a heavy meal and a delight in the palette, enjoy an early brunch with a stunning view of the Taal Lake at the Starbucks Tagaytay. 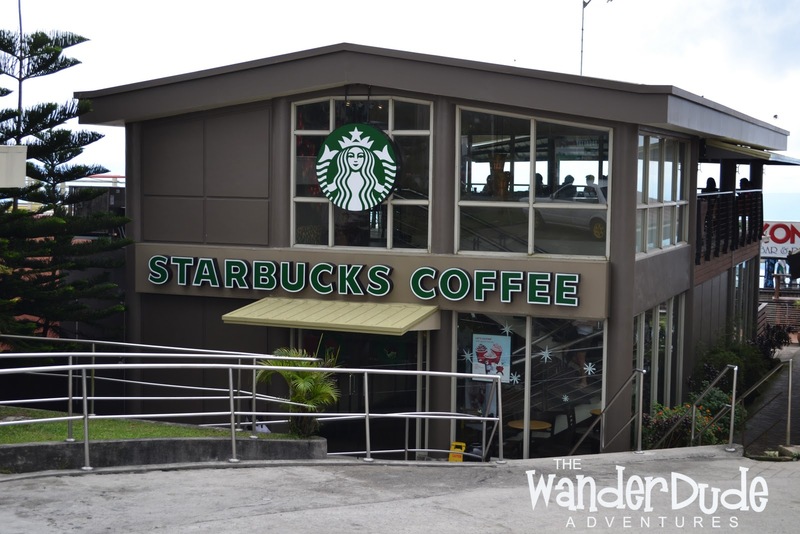 Enjoy a cup of coffee with a breathtaking scenery from the hillside of the province, this is probably the best Starbucks site in the country. 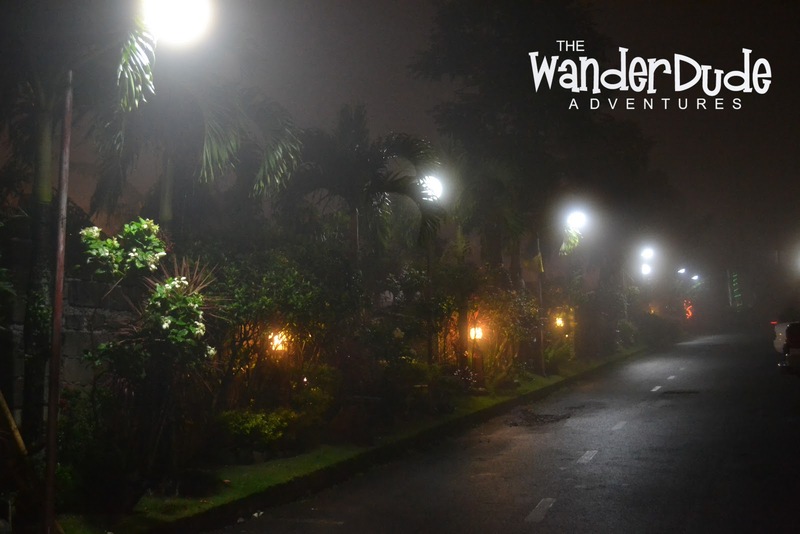 Weee gusto jud nako muadtog Tagaytay! Well, soon! Yes many things in that area! 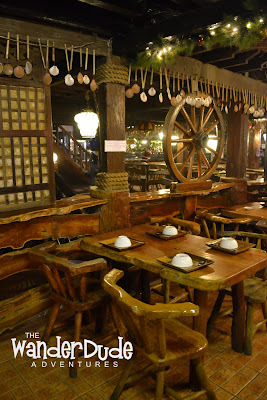 Did you know about the Heritage Town of Taal next to Tagaytay? It's the foremost heritage town in the Southern Tagalog region and its right next to Tagaytay. Rich with history & culture, but not many know, so we are trying to get the word out.